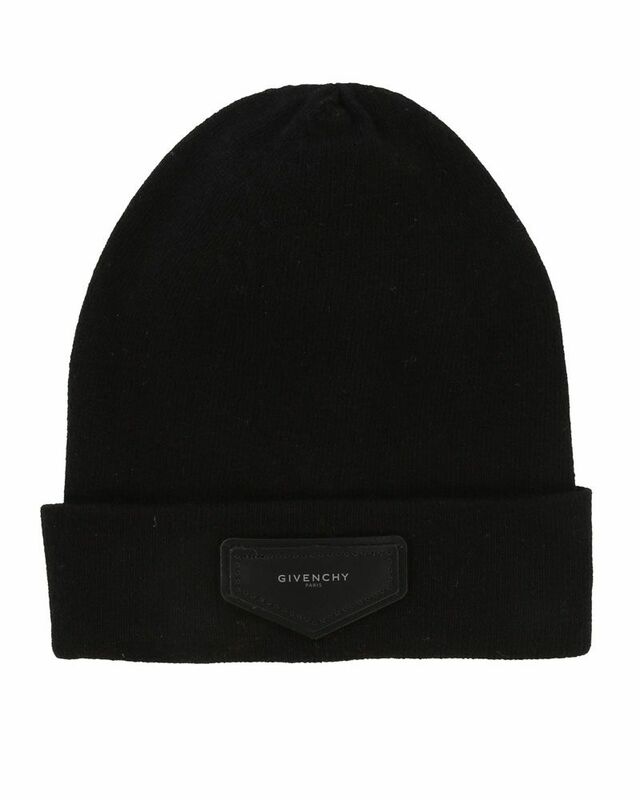 GIvenchy soft wool knitted black hat with leather Givenchy label. 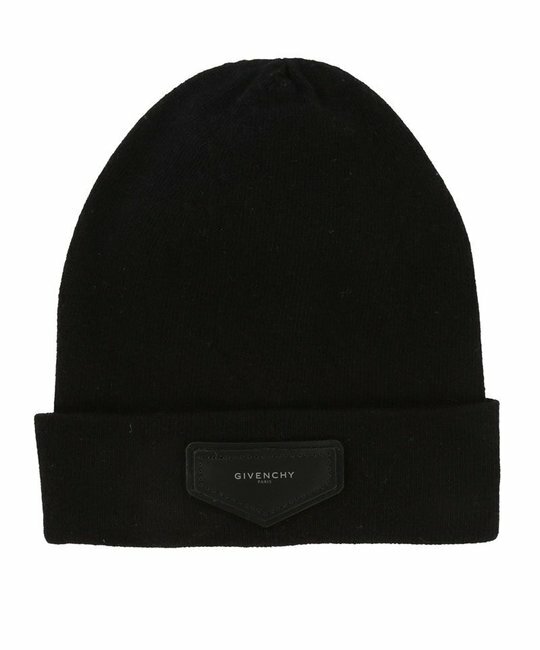 70% Wool, 30% Cashmere. Imported.